Compare all Apple iPad Pro models and prices including the new 10.5-inch and 12.9-inch iPad Pro. Sourced from Apple and Authorised Resellers around New Zealand. 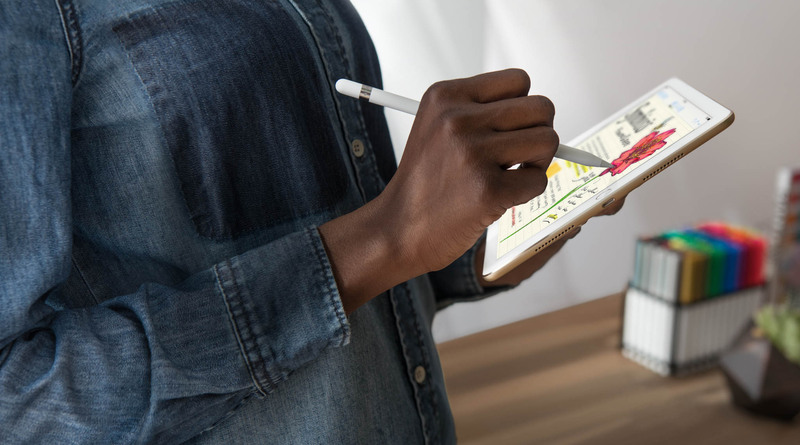 The iPad Pro range is available in two sizes including a new 10.5-inch size, and 12.9-inch. The 10.5-inch iPad Pro starts at an RRP of NZ$1,099 with Wi-Fi and 64GB storage. 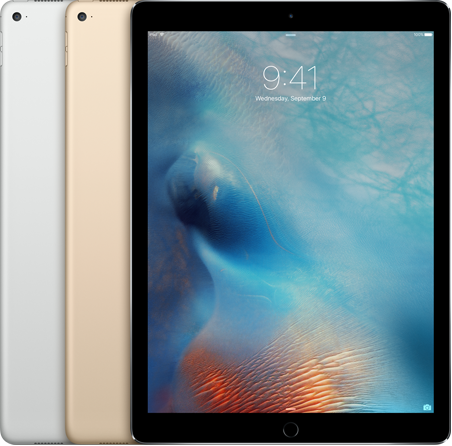 The larger 12.9-inch iPad Pro starts at NZ$1,299. Prices start at RRP NZ$1,099 with 64 GB storage and Wi-Fi connectivity, going up to NZ$1,799 with 512GB storage and Wi-Fi + Cellular connectivity. Save NZ$30 with Apple’s Educational Pricing Offer. Learn more. Prices start at NZ$1,299 for 64GB storage and Wi-Fi connectivity, going up to NZ$1,999 for 512GB storage and Wi-Fi + Cellular connectivity. 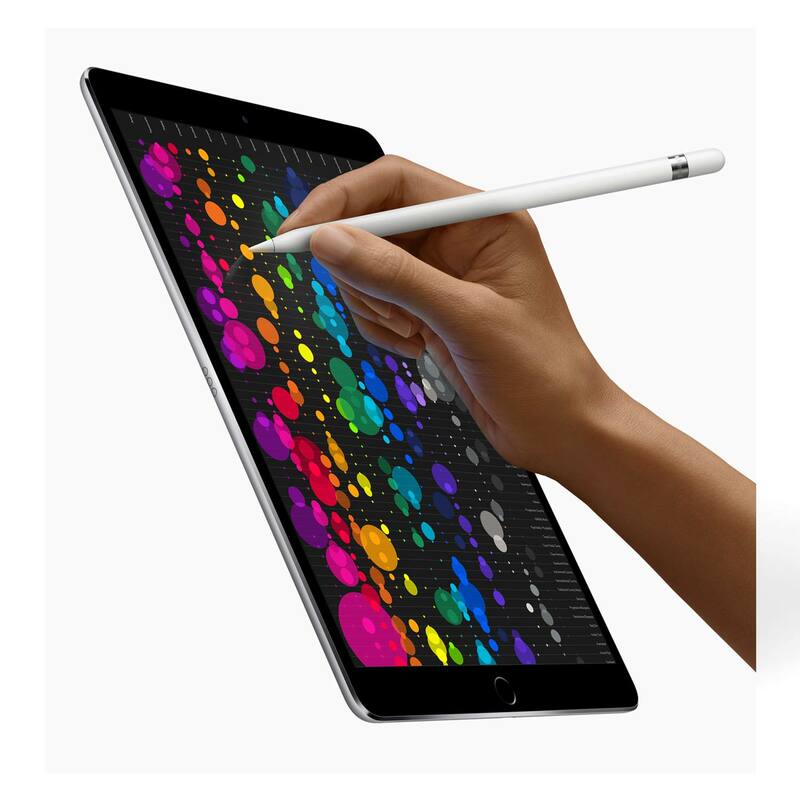 iPad Pro prices are shown in New Zealand dollars (NZ$) and include major cities such as: Auckland, Christchurch, Queenstown, Wellington, Dunedin etc.